When it came time for Anelisa to apply for colleges, she had aspirations of pursuing clarinet further and in addition to applying to Yale, she also applied to music schools for clarinet performance. 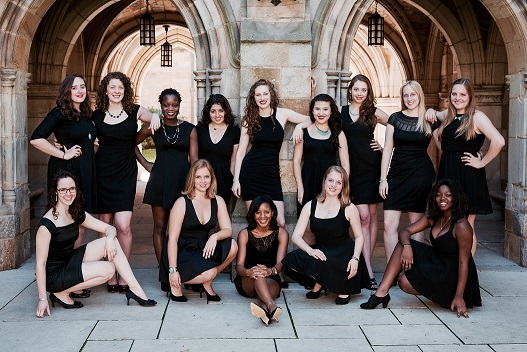 It was at Bulldog Days that she fell in love with Yale, as well as, a cappella. 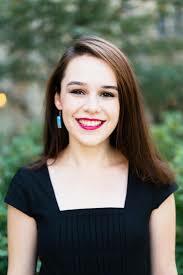 After attending an open rehearsal event, she became determined to join an a cappella group at Yale. Anelisa is looking forward to the group’s world tour after graduation, which will last from May to July 2019.